I will be setting up at the So. Cal. Comic Con. There are some great guests at the show including Valiant artist Clayton Crane. So if you are down south, make sure you come by and say hi. 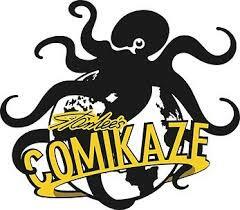 I am proud to be announcing that I will be setting up this year at Comikaze. 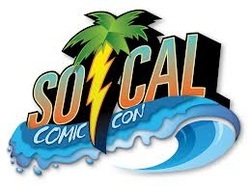 It will be my first year having a booth at Comikaze. My booth number is #1137. Last year Comikaze was PACKED and they are expecting even more people this year. Obviously they have some amazing guests and I know I look forward to seeing the dudes from Comic Book Men and Tell em Steve Dave. If you are there make sure you swing by and say yo. 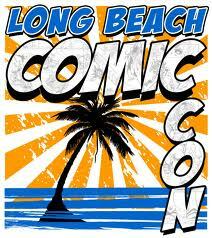 This year I will also be setting up for the first time at the Long Beach Comic Con. I've gone to this con for the last few years and have always had a great time. This is a great show to attend, there are "big show" guests with out the big show lines. Make sure you come by and say hey.